Architects and planners in a Chinese city have designed a novel way to make space for an essential train route – by building it through the centre of a block of flats. 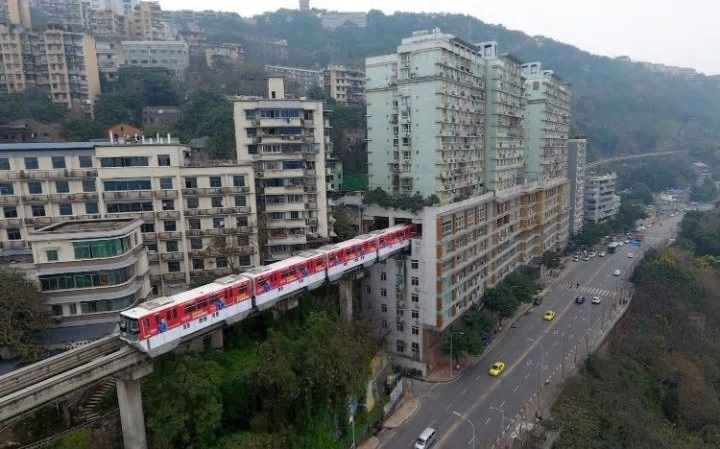 The unusual train track passes directly through the 19-storey residential building in the “emerging mega-city” of Chongqing, located in the south-west corner of the East Asian nation. Noise reduction equipment installed at the station means the train only makes the same noise as a standard dishwasher. 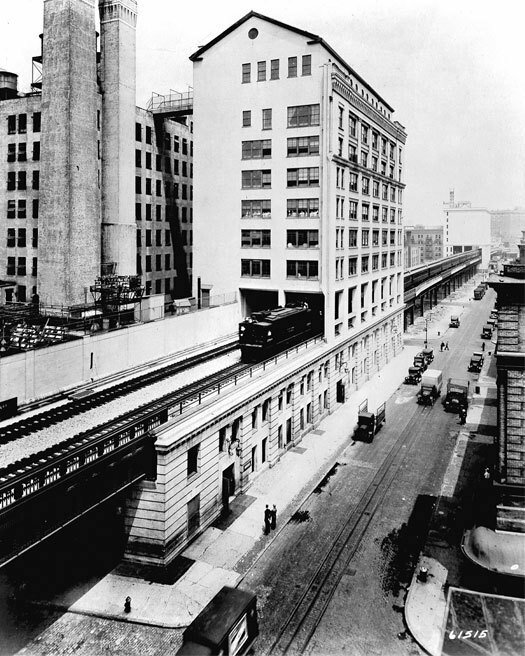 However, the NYC ‘High Line’ in New York was older and also had the line passing through warehouses and factories…..
And in view of the date….. Thanks for this. I wouldnt want to stay in that block of flats. 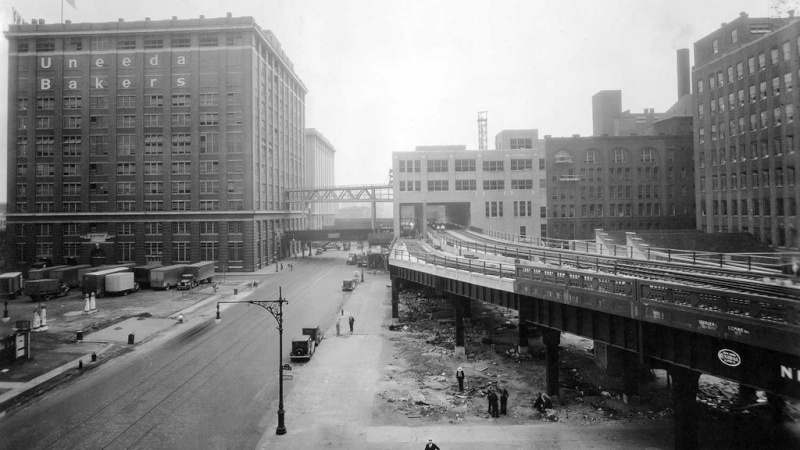 But I’ve been looking for images of railways passing under warehouses. I want to do that on my fiddle yard entrance. 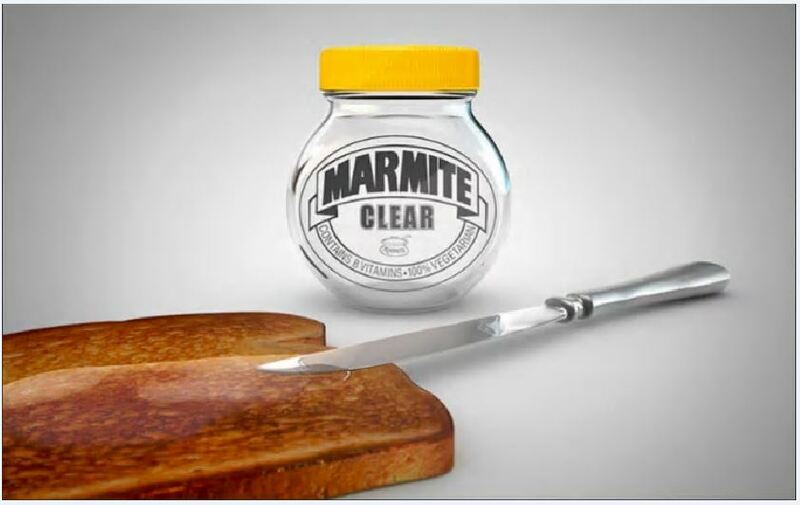 On a side note… do you recall the clear cola… tab clear?